Fossil fuel development and the toxic burning of hazardous waste are just a few factors contributing to the degradation of Montana’s air quality and climate. With the ultimate goal of air that is clean and safe to breathe and a stable climate, MEIC works with citizen groups, supports legislation, and acts as an agency watchdog. 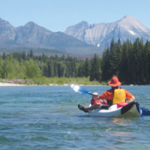 Water is the lifeblood of Montana, and Montana is in turn the headwaters for much of our nation. It is essential for our blue-ribbon fisheries, irrigates crops and pastures for farmers and ranchers, and provides for our drinking water. MEIC works hard to prevent water pollutions and reduce waste of our water resource. Pressure to develop Montana’s lands for residential, commercial, and industrial use is on the rise. Developers see huge economic gains to be made in building new subdivisions, in opening up vast open pit strip mines, and in allowing unchecked developments. Montana has and will continue to feel the effects of a warmer climate in ways that will affect our natural environment and outdoor heritage. MEIC recognizes the significant threat of climate change, and has dedicated the majority of resources within our organization towards this issue. MEIC has long been known for its work on irresponsible hardrock mining in Montana – specifically its role in passing I-137, the citizen-passed law that prohibits new open-pit, cyanide leach mines in the state. With the recent spike in gold prices, MEIC is again at the forefront of defending our land and water against irresponsible hardrock mines. 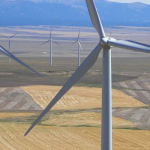 MEIC plays an active role in promoting clean energy projects and policies in Montana. Montana has an abundance of clean, renewable energy resources such as wind, solar, energy efficiency, small hydro, and low-emission biomass. In fact, Montana boasts the 5th best wind resource in the nation but only ranks 20th in installed capacity. MEIC works vigorously to reduce the use of dirty coal and implement a thoughtful transition to renewable and clean energy. Coal is a major industrial polluter of air toxins and greenhouse gases, damages our water quality during mining, and puts undue strain on Montana communities as the volume of coal train traffic steadily increases. MEIC is working diligently to protect our air and water from the negative impacts of oil and gas drilling. Oil and gas development threatens our clean air and climate through unchecked emissions. Development of oil and gas is also increasingly threatening our clean water through the hydraulic fracturing process. Big Oil has made tar sands development a global enterprise and will do whatever it takes to get mining equipment in, and the oil out, to foreign markets. Exxon’s Kearl Module Transportation Project and TransCanada’s Keystone XL Pipeline will have direct impacts on Montana and drastic impacts on global warming and the environment.  Often referred to as Montana’s “environmental watchdog,” MEIC successfully changes public policy and defends Montana’s Constitution by exerting the influence of our members and staff on State government and in the courts. We increase the public’s understanding of and involvement in environmental problems and issues.